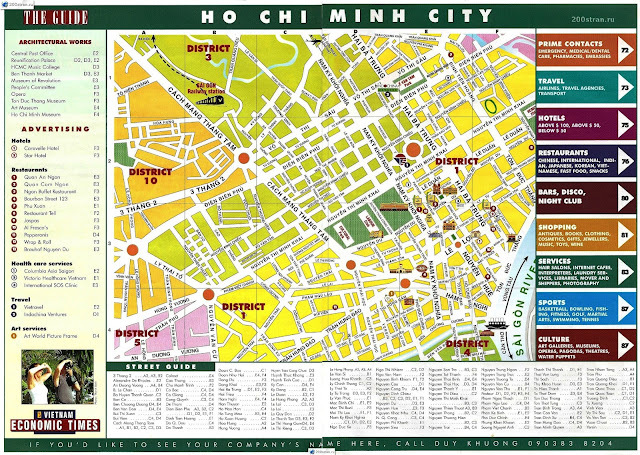 Ho Chi Minh City, previously called Saigon, was named after the Vietnamese communist revolutionary leader who led and established the communist-ruled Democratic Republic of Vietnam who defeated the French Union. 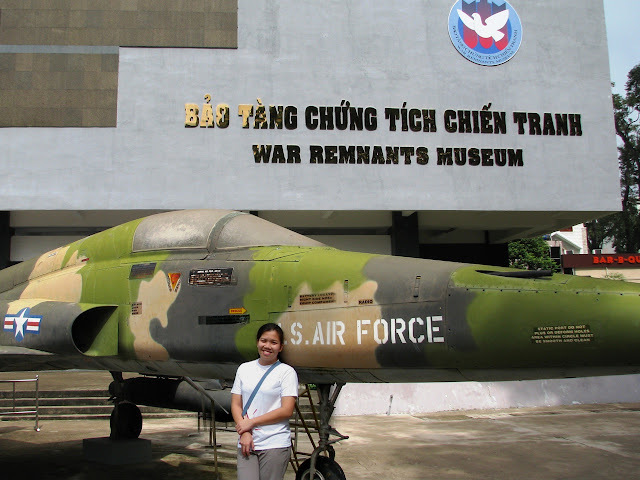 It used to be the capital of South Vietnam until the reunification of Vietnam in 1976. The breakfast for the day officially marked my first foreign meal and since it was a buffet, I made the most of it particularly the coffee. I tried several coffee mishmash and true enough, the aroma, the taste and the experience was truly one of a kind. 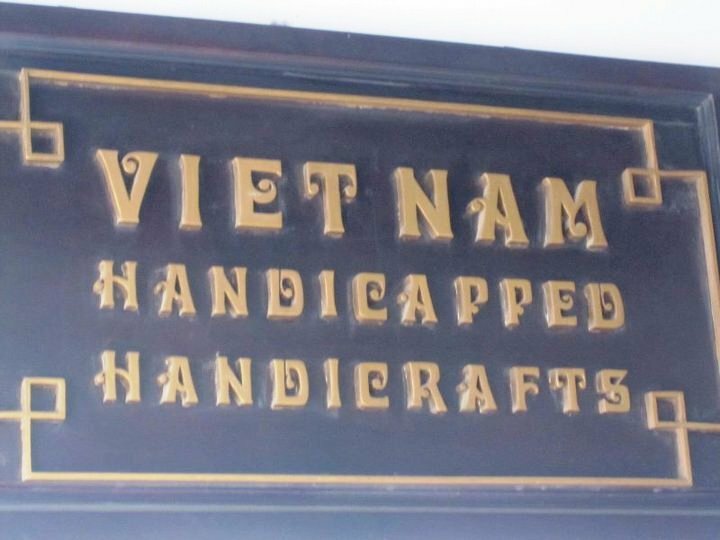 All credits to our lovely small hotel, the Saigon Sports Hotel which is now named Sen Hotel Saigon. For best rates, check this link. 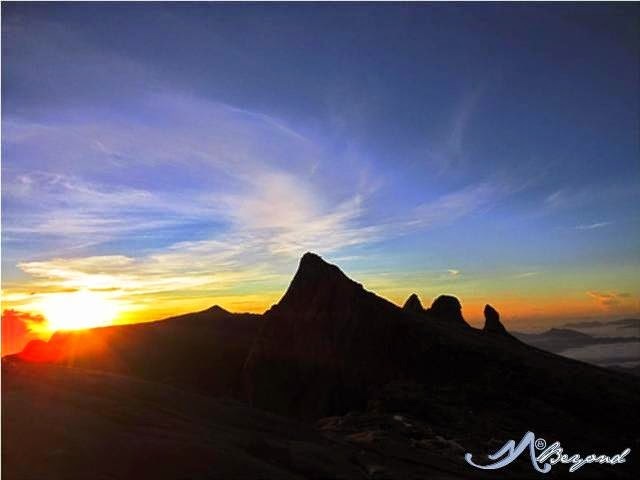 The temple is dedicated to Thien Hau or the Lady of the Sea. Small figurines adorned the roof while lanterns hang at the entrance. The pink prayer flags contain the name of the people who made donations for the upkeep of the temple. 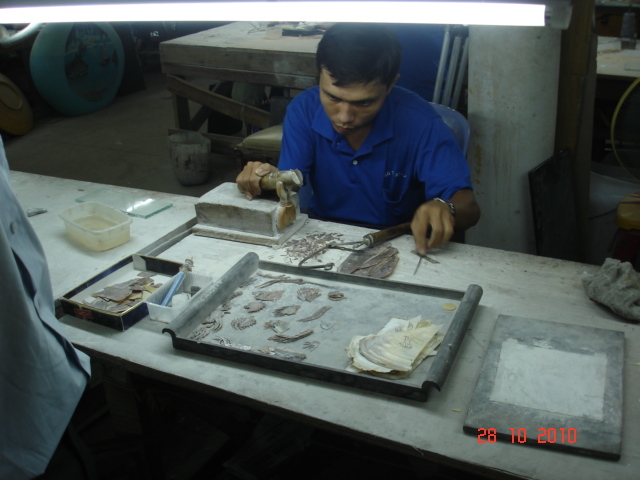 - A factory of shell carving (pearl shell or egg-shell). 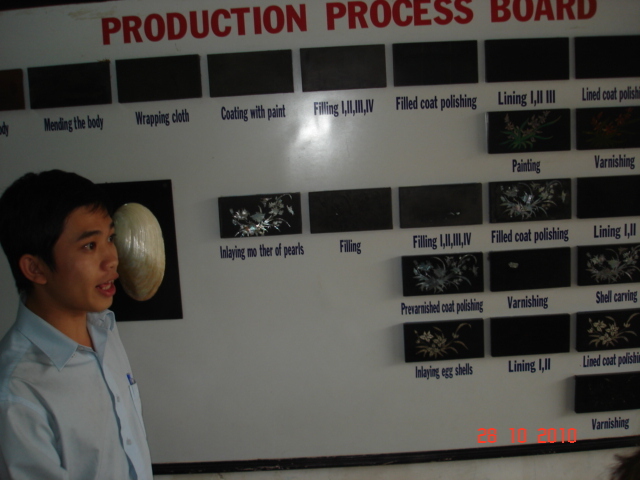 The tour started from the orientation of the process, the actual workshop area, the cleaning area, and then the gallery. According to them, the disabled and unemployable workforces are the priority employees for the said factory. 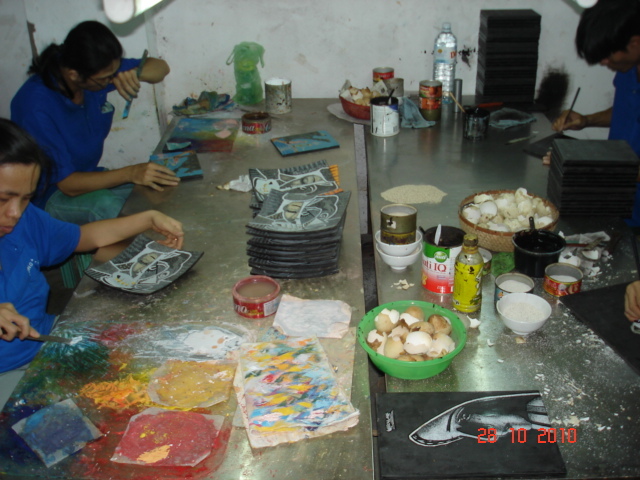 The gallery contains all the finished products for sale. Though a bit pricey, it's worth the price considering the detailed process that it went through. 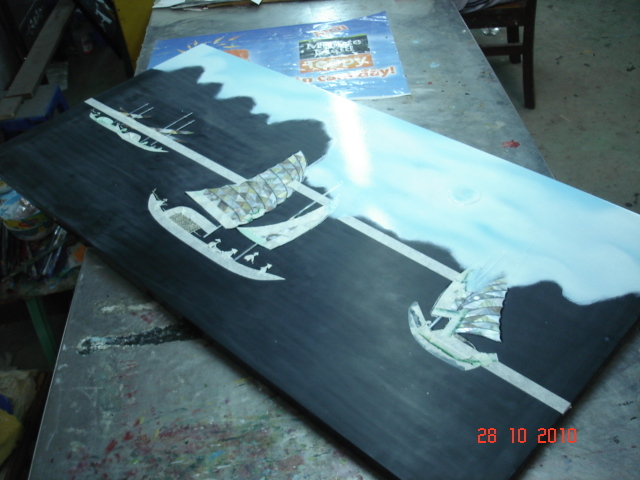 Plus the elegance, design and material is above par than those sold in the market. 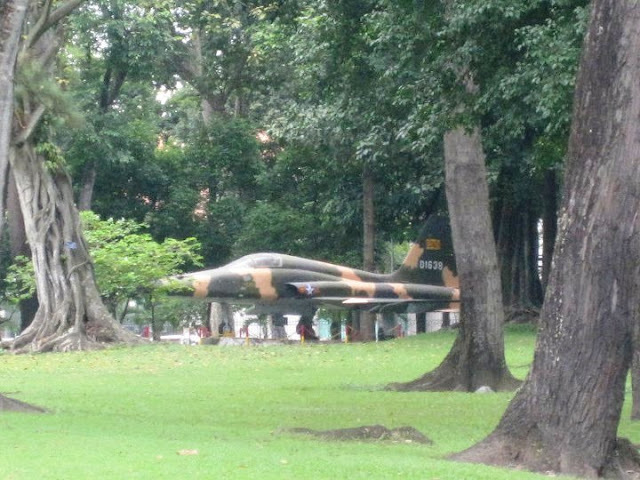 From Wikipedia: It was formerly known as Independence Palace and was built on the site of the former Norodom Palace. 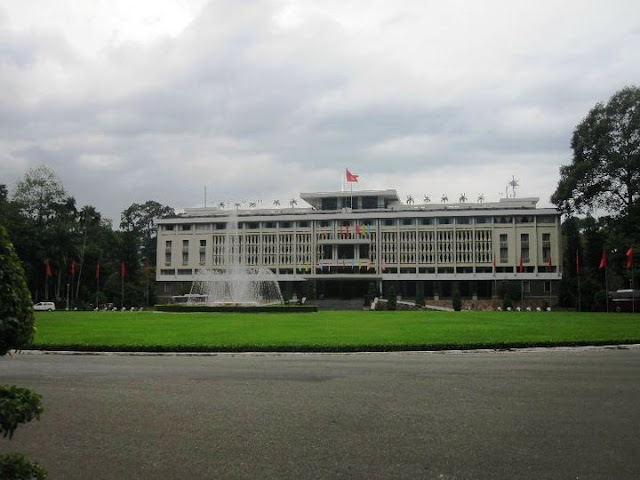 It was the home and workplace of the President of South Vietnam during the Vietnam War. 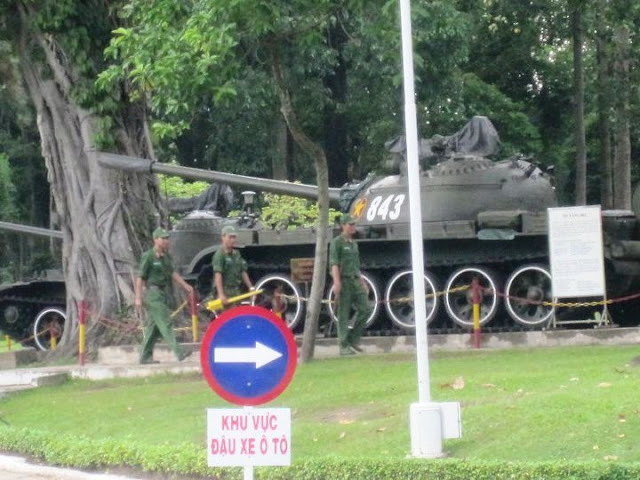 It was also the site of the end of Vietnam War during the Fall of Saigon on 1975 when a North Vietnamese Army tank crashed through its gates. 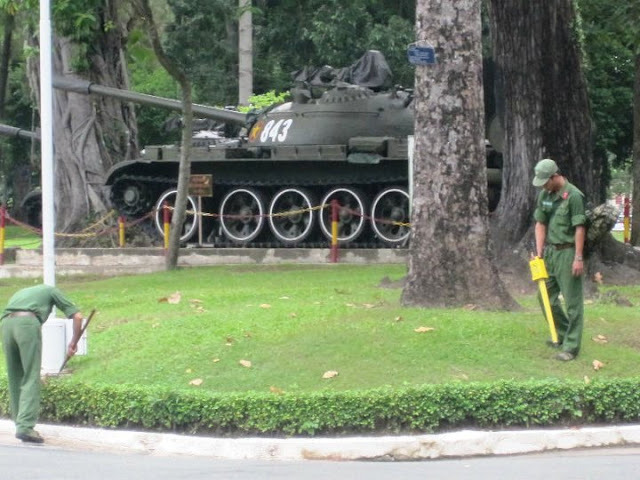 We were not allowed to enter the palace during our visit because of a rumored bomb or something. We actually saw from afar the guards scanning the whole area to rule out the said rumor. Because of that we just made funny poses with the cyclos parked outside of the palace. 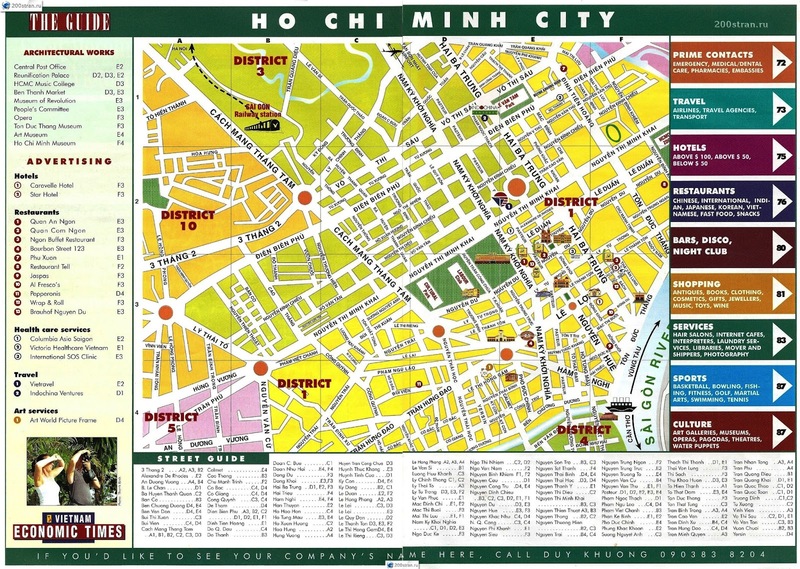 Thanks for this travel guide for Ho Chi Minh city. 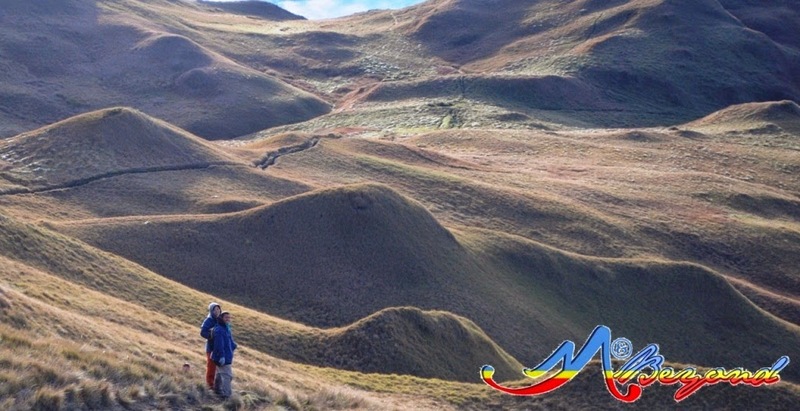 The best part is the Itinerary you have provided. i posted the rest of the experience already.. you may check it out..